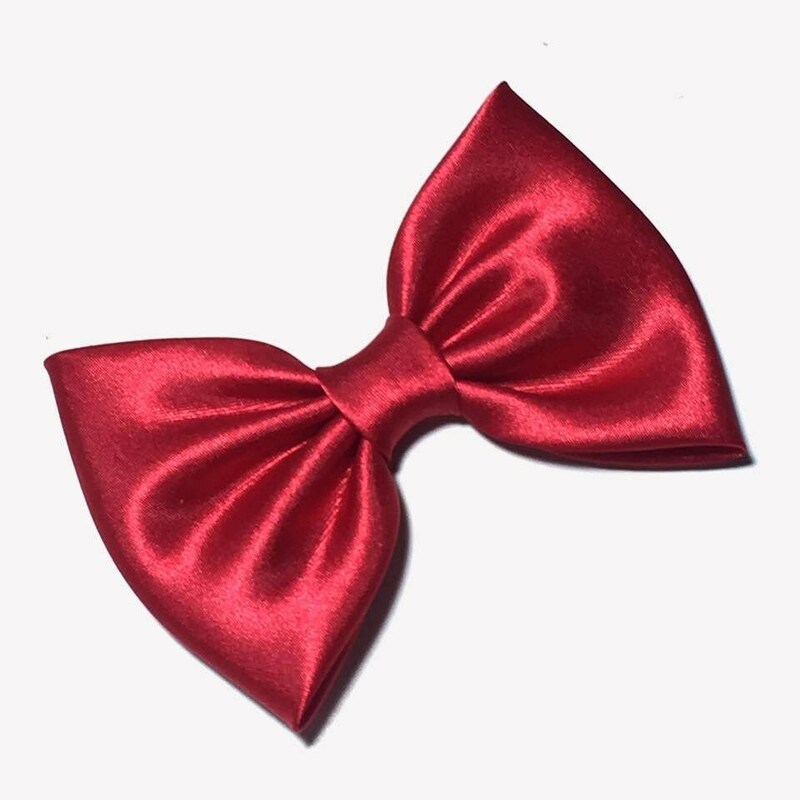 -This red hair bow is a great accessory to embellish a flower girl’s hair, or to add a touch of stylishness to a Sunday dress, to enhance a pageant outfit, or to stand out as the birthday girl. It is also a great gift for a girl of any age. If I'm looking for a bow I come here first. The bows are always perfect so I keep on coming back. Thank you for another great bow! I am very happy with shipping and the condition of this item. I will definitely purchase again. 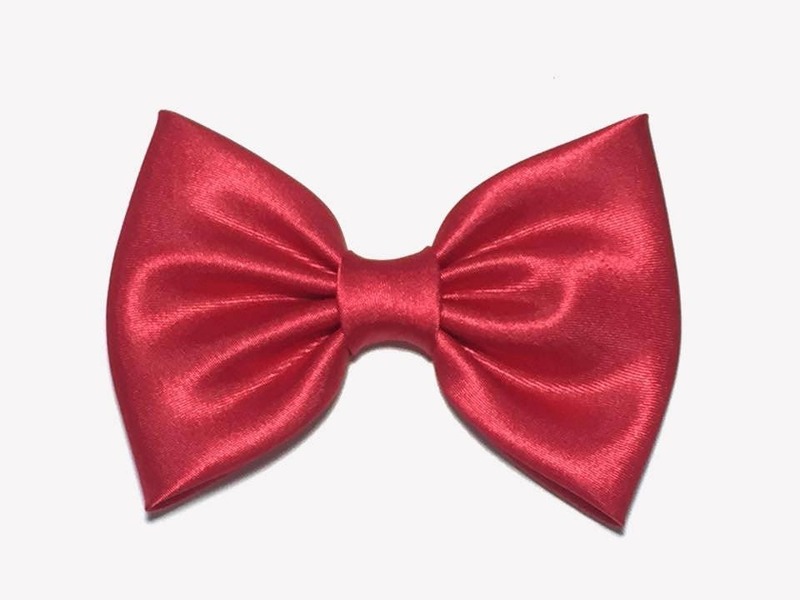 It's very difficult to find a plain red bow for whatever reason... But hers is wonderful and easy and just a great accessory to my Snow White cosplay. It shipped on time, packaging it came in was adorable. 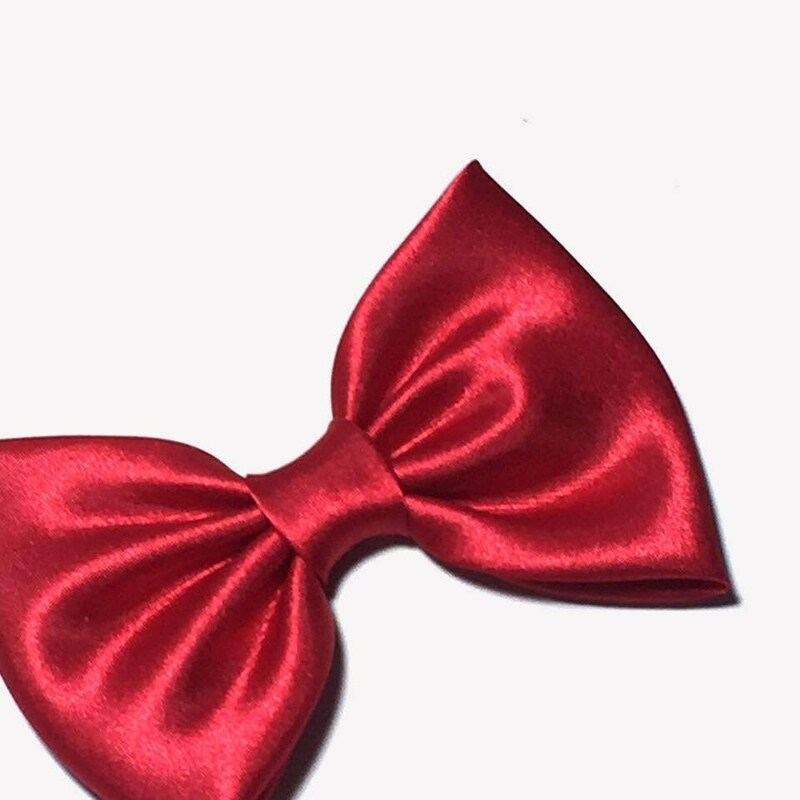 Love this bow so much!! 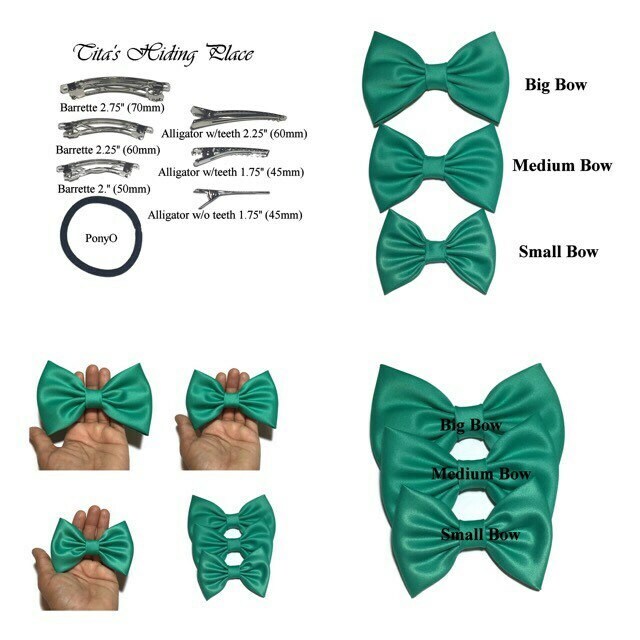 Bows were packaged adorably and she really went out of her to way to ensure it all looked professional. Her bows are flawless, she really has her craft down.